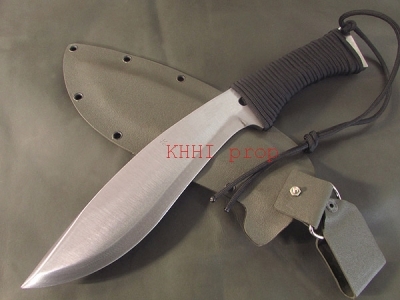 A stronger reason as to why one should stick to the old folks that still carry the legacy of khukuri ; A brutal force that is 100% hand forged kukri to exhibit the cutting ability to another whole new level.. 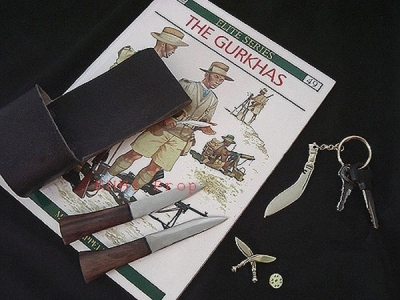 In today’s phase where people/maker are doing whatever they please and can in the name of style and uniqueness and trying to give a so called new extra ordinary product; this typical khukuri from the past, “Raw 3 Chirra Kukri” comes as a great reliever and an eye pleaser to all those who know and knew this simple iconic knife as the “Khukuri”. KHHI in its long years in business has along with special and unique khukuris made many modern and ultra modern ones that are very well accepted by the public and the associated society. Having said that the OLD SCHOOL boys have always been the BEST and have always bettered and battered the new comers. 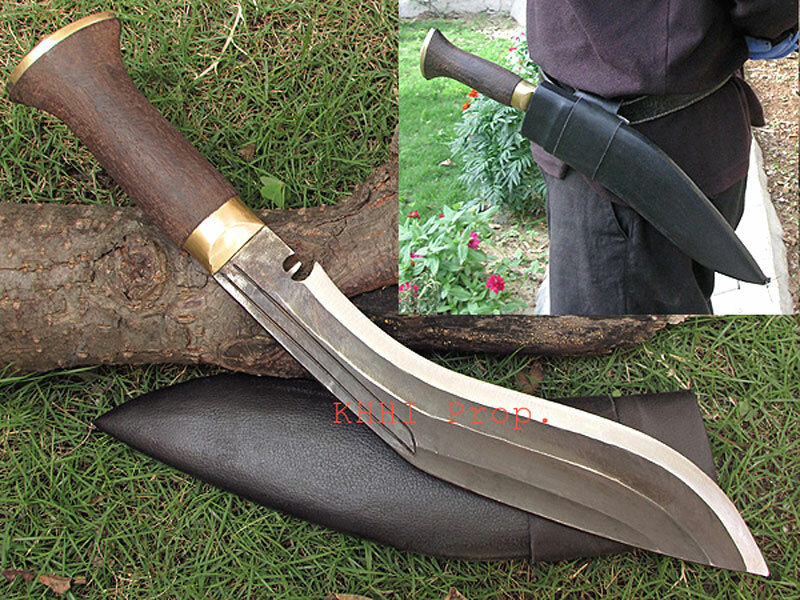 “Old is GOLD” is the conceptual plan and vision behind the making of the “Raw 3 Chirra Kukri (Old School)" by KHHI. 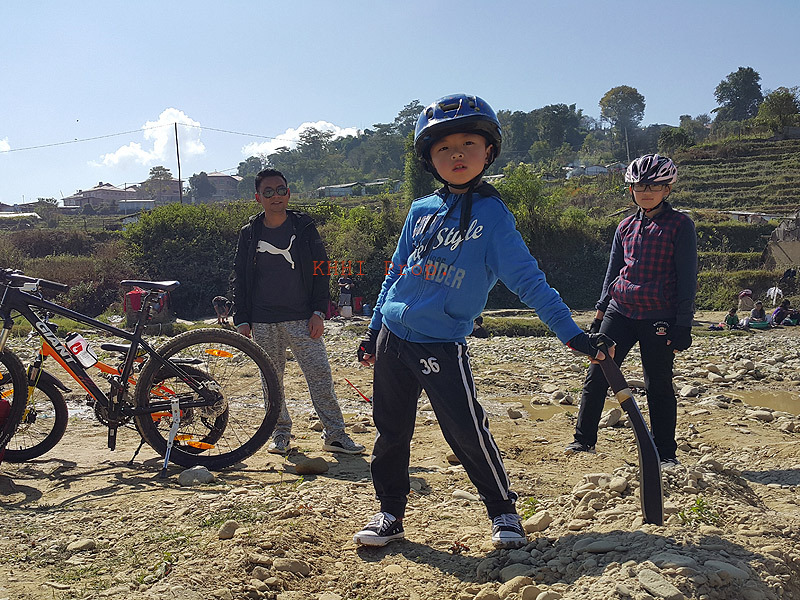 The simple and rugged features yet the essential and the best have always defined the old boys and made them proudly stand tall amongst its new counterparts. 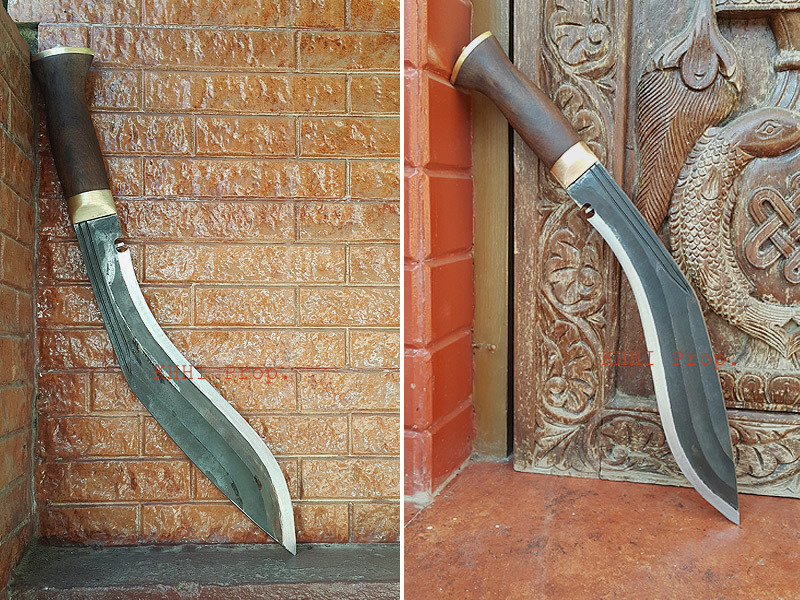 Keeping the same sentiment and feelings at heart KHHI has picked up this traditional khukuri that has been the core and pride of the very name, the “KHUKURI” till date - to add versatility to its traditional collection. 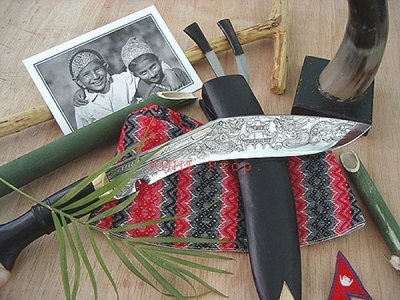 Moreover the very popular and useful version, the “3Chirra” has been selected as the main background of the knife to add strength, depth and power to this version. 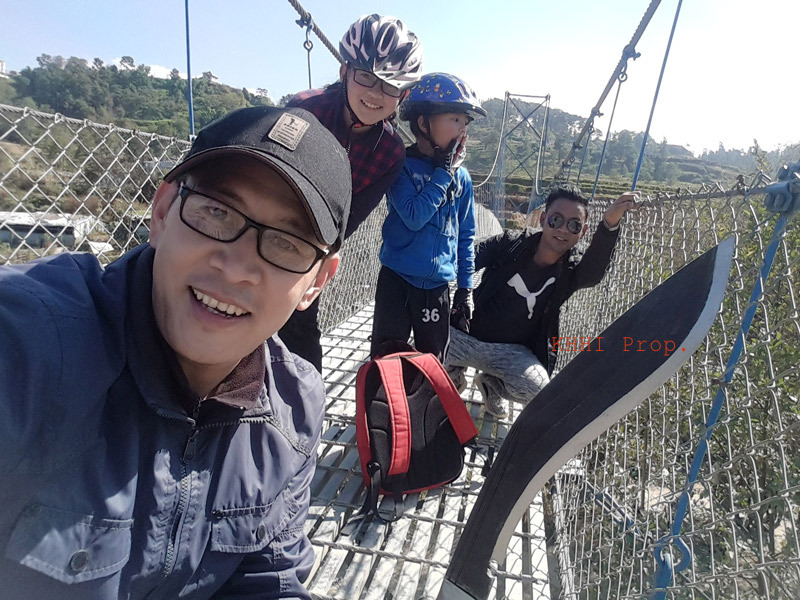 Raw 3 Chirra gives a stronger reason as to why one should stick to the old folks that still carry the legacy and is just perfect for those who prefer the old school system over the new fancy and sophisticated ones, performance over beauty and inner strength rather than the outer appearance. 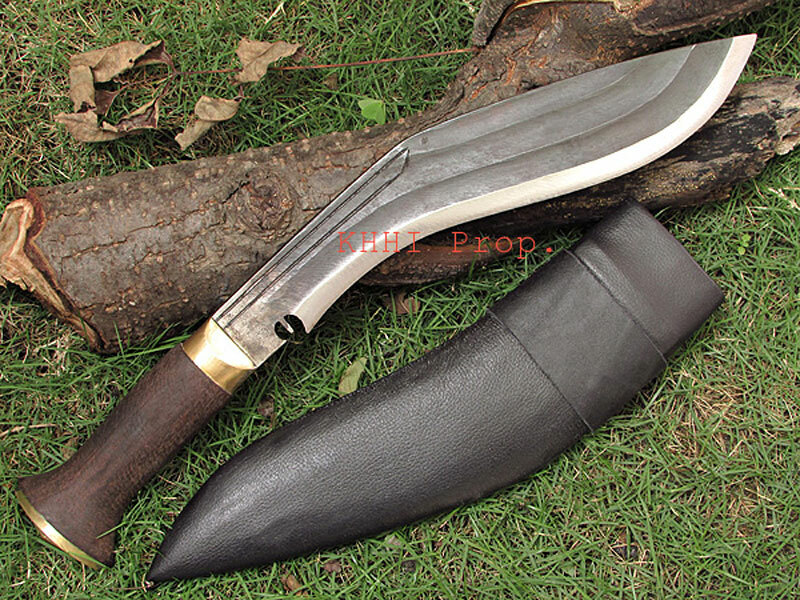 Raw 3 Chirra kukri knife is a brutal force that is 100% hand forged to exhibit a knife’s cutting ability to another whole new level, to heavily rely on, and as they say “to please the old conservative and stubborn master from the ice age”. I am so proud of my true authentic Kukuri!. I have search many knifes to find your company. I am very pleased with the quality of craftsmanship in this knife. I look forward to keeping in touch with your company..